Porsche is applauded across the world as one of the highest quality car brands that is beautifully engineered and for their ease of handling. People who own this car consider it as one of the greatest assets because it not only offers the transport convenience but also a great style and aristocracy which hardly other car brands offer. However, the service that one gives to the car determines how it serves. Most people do not give attention to the vehicle service and they end up facing several issues they would have otherwise escaped if only they kept up with the service requirements. 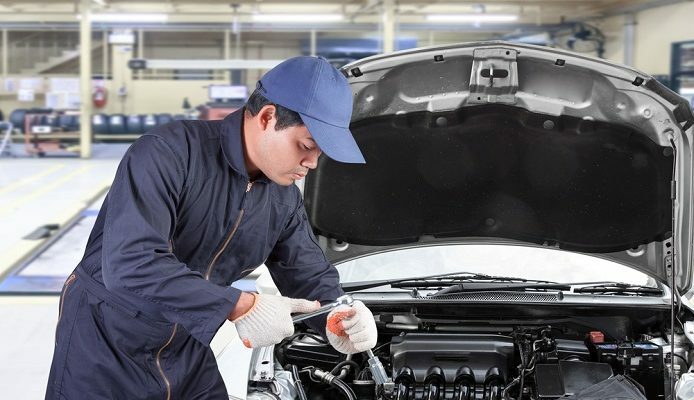 Minor service: This includes services such as brake fluid change, drive belt check, tire pressure check, checking of the airbag units, and preparing report of the car. Major Service: The major services include all those services that are offered by the minor service but these services are usually carried out at an interval of four years. Apart from this, the additional maintenance carried out include drive belt checking, spark plug replacing, drive belt replacing to name a few. When planning to sell the car, a full-service history can be very valuable. People who buy used cars want to know how dependable the car is and this history gives them self-assurance in what they are about to purchase. This can price the car high when trading in or selling backed by the servicing history. Therefore, regular servicing must be provided not only to enjoy the great performance of the car but also to expect a great return in the long run. Thus, it can be concluded by stating that to make sure that the car delivers constantly best performances, along with great elegance, dependability and security; then choose Porsche specialist.